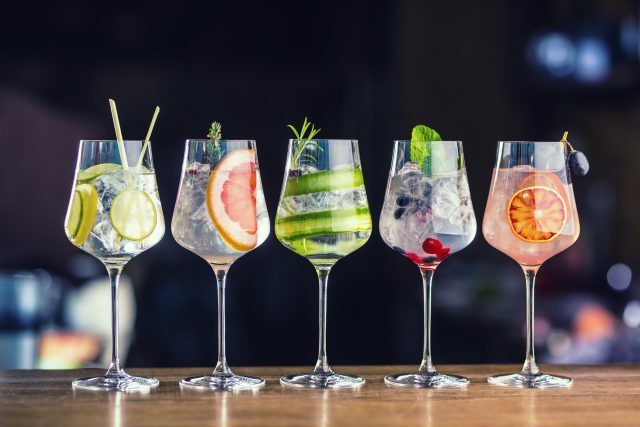 As part of its market report, released to mark World Gin Day last Saturday, the WSTA revealed that quarterly combined sales of gin in UK supermarkets, shops, pubs, bars and restaurant have increased by over 40%. In the year ending 31 March 2018, UK gin sales rose by 28% in volume and by 33% in value to reach £1.5 billion, meaning that sales have more than doubled in value in five years (£696m y/e March 2013). The WSTA reported that Dry January did not dampen the thirst for the spirit, while sales were boosted by events such as Mother’s Day which saw strong sales of both bottles of gin and gin-related paraphernalia. A report in 2017 by the IWSR predicted that gin would grow by 37.2% by 2021. The industry is already moving in that direction with gin exports breaking the £500 million barrier for the first time in 2017 to reach £530m. Gin is also reported to be a “key driver” in rising distillery numbers in the UK, with 49 new distilleries opening in 2017 bringing the total to 315. As a result, the WSTA has predicted that gin will be a £2 billion industry by the end of this year. Miles Beale chief executive of the Wine and Spirit Trade Association said: “Britain’s thirst for gin shows no sign of waning as we can see from yet another round of record breaking gin sales. Hats off to our skilful and innovative British distillers who keep coming up with interesting botanical blends to create new award-winning gins that are proving very attractive to consumers who have increasingly sophisticated palates”.